Suitable for residential and commercial pools. Please check the filter flow rate as well. 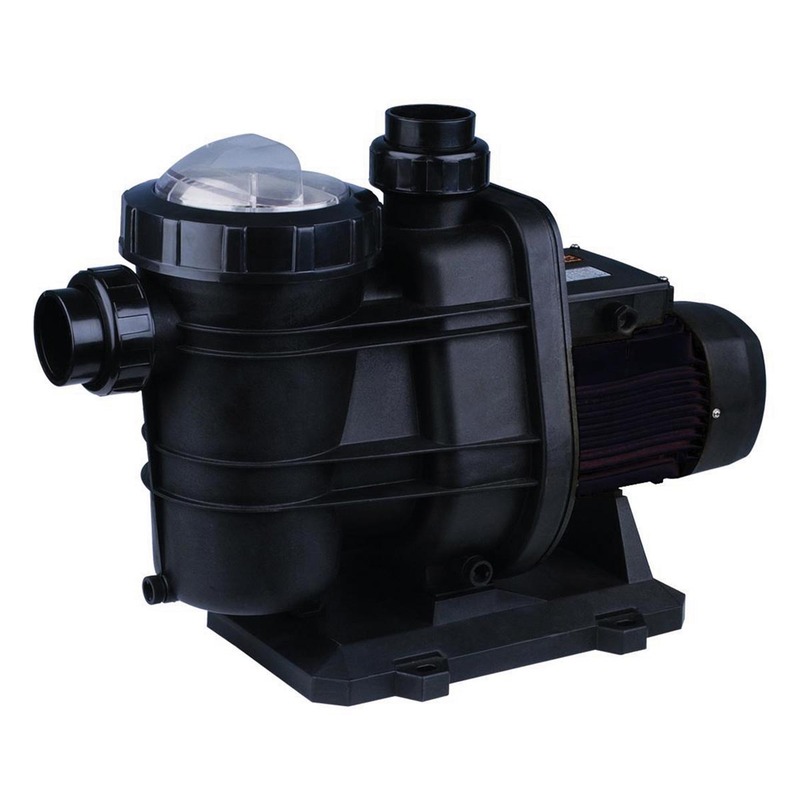 Electrical self priming pump for pools with large prefilter, which along with its excellent hydraulic performance, generates a very large filtering capacity. A filter with a polycarbonate lid that eeasily allows inspectionf of the pre-filter basket’s interior. No possible electircal communication with the water as no part of the motor is in contact with the water. Includes a standard key for effortless opening of the prefilter lid. 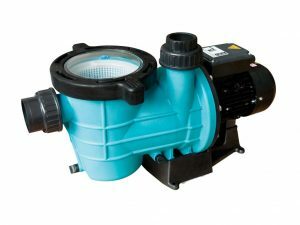 Pump body, pump body lid, base diffuser and opening key in polypropylene, resistant to the chemical products and reinforced with glass fiber, guranteeing excellent duration.